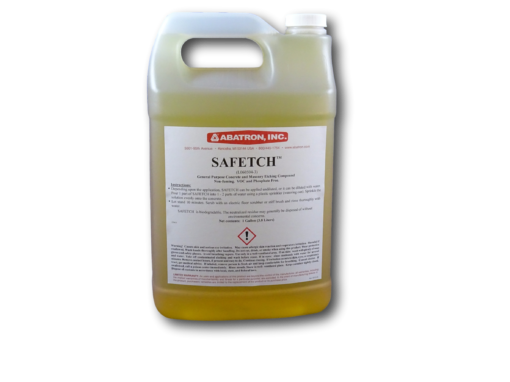 Etching concrete has never been easier, or safer, than with Safetch. 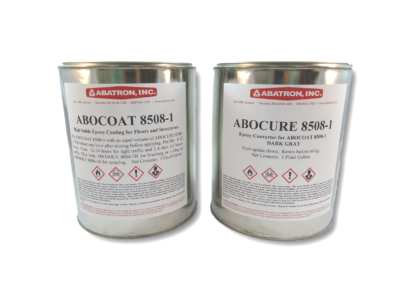 This powerful compound is a non-corrosive alternative to muriatic acid. It creates a buffer or chemical block between the human skin and blocks the harmful effects of acids. However, in the presence of reactive deposits such as calcium carbonate and calcium sulfate, Safetch behaves just like muriatic acid by rapidly dissolving calcium scale without any of the harmful effects of muriatic acid. Other key features and benefits are that Safetch is non-fuming, reduces corrosion of steel and metal, and is VOC and phosphate free. It can be used undiluted, or diluted with up to 2 parts of water. 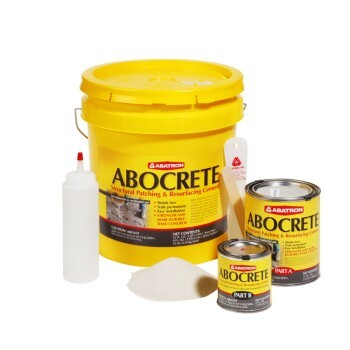 Heavy-duty epoxy paint for concrete, wood, metal, and composite surfaces. 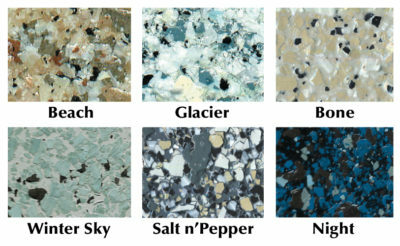 Combines beauty, durability, slip resistance, ease of application, and water resistance.